After Fazilka residents held several agitations to save the ancient monuments of the town, the state government had granted the "heritage" status to three buildings by issuing separate notifications in October 2014. The Culture Affairs, Archaeology, and Museum Department (CAAMD), Punjab, had granted heritage status to Raghuvar Bhawan, the Goal Kothi and the Bangla. It seems that the heritage status was accorded only on paper. "The CAAMD has failed to restore the structures and the government did not provide any amount for the maintenance of these buildings. The condition of the already dilapidated Raghuvar Bhawan is deteriorating day after day as most of its part has already collapsed," said a local historian Lachhman Dost, who had spearheaded the agitation to get the heritage status for the buildings. Raghuvar Bhawan, which was constructed in 1901 by a local philanthropist Seth Sunder Mal Bansal, is now on the verge of collapse. At present, the Raghuvar Bhawan is located on the Freedom Fighter Road and is a part of the Improvement Trust colony. Goal Kothi, also known as Bosworth Smith Recreation Club, at the local Government Senior Secondary School for Boys, was constructed during the British regime in 1913. The British officers including women used to carry out recreation activities in Goal Kothi. At present, the office of the District Education Officer (DEO) is being run in this building. Historical building Bangla (bungalow) was constructed at the behest of British officer Vans Agnew in 1844 on the banks of the Sutlej river and the Badha Lake in lush green area of the town to keep vigil on various kingdoms under the British regime. The bungalow was later on converted into the Deputy Commissioner's residence. It is a well-maintained building as the then Deputy Commissioner Basant Garg had spent a hefty amount for the renovation of the building in 2012. Deputy Commissioner, Fazilka, Isha Kalia said no funds had been received for the upkeep of the buildings. Farmers having marginal landholdings will soon be able to hire tractors and other agricultural implements much similar the way urbanites hire cabs in cities. Unlike cabs, where the ownership of the vehicle remains with the original owner, the new arrangement entails the transfer of ownership rights of equipment to the drivers, who will be selected from among landless farmers of various villages. This would be a step ahead compared to similar such centres being run by cooperative societies, where the ownership of implements remain with the society. In a first-ever government-sponsored initiative, the National Bank for Agriculture and Rural Development (NABARD) has launched a pilot project in Fazilka and Muktsar districts, wherein farm machinery will be just a call away from the farmers who can't afford to purchase expensive farm implements. The bank plans to replicate the project in other districts and has decided to launch it in Faridkot, Ferozpur and Moga districts this year. "These services will be available on quite a similar mechanism as is the case with taxi services such as Ola cabs. NABARD has associated with Fazilka-based Jawala Bhai Nathu Ram Trust and sanctioned Rs 25 lakh budget for the project. The trust will purchase pre-owned implements worth Rs 22 lakh. The remaining Rs 3 lakh will be in the form of grant to be used to train drivers," said Dr PM Ghole, Chief General Manager (CGM), Punjab Regional Office, NABARD. 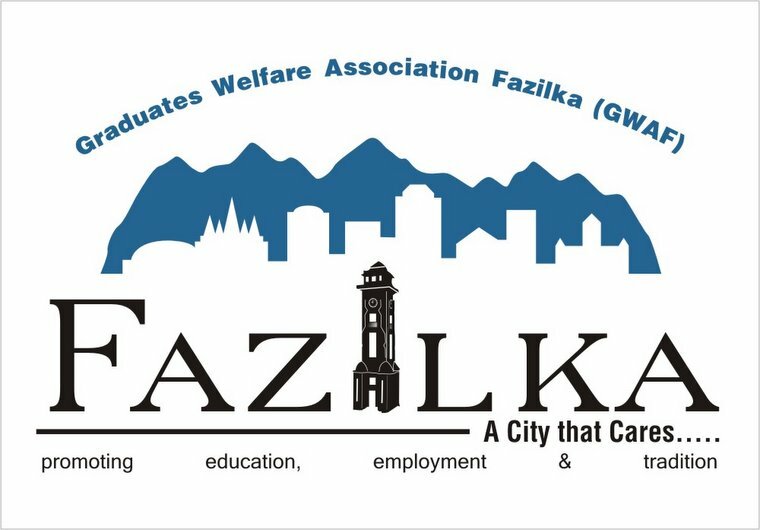 Gohle said: "The trust is already running such services in the Fazilka area for some years and got a good response. NABARD wishes to replicate it in other pockets of Punjab." The CGM said the trust had contact details of around 3,000 farmers. "Needy farmers can make a call to the trust's call centre and avail themselves of the services," he said. Another salient feature of the project is the transfer of ownership of the implements to drivers. "Rent charged from farmers will be divided between drivers and the trust. However, drivers will pay part of their income to the trust in the form of monthly instalment to settle the cost of equipment. This will facilitate the transfer of ownership to the driver," Gohle said.